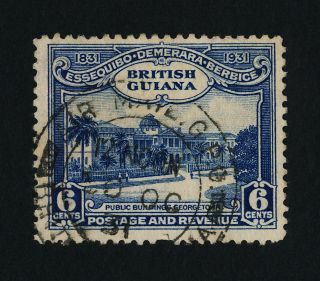 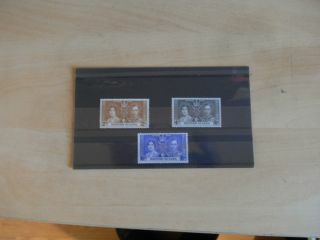 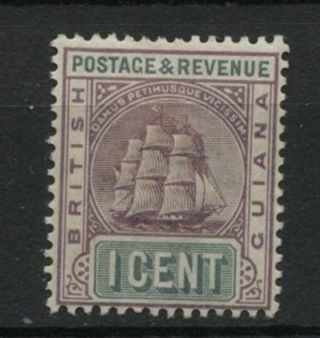 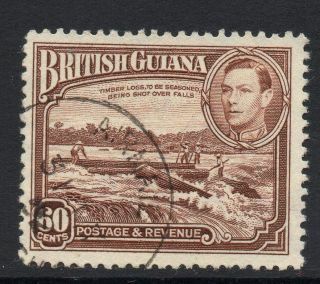 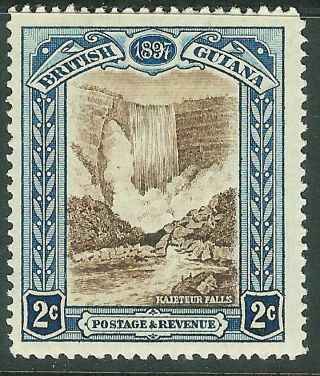 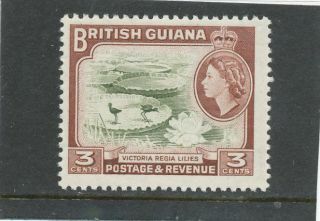 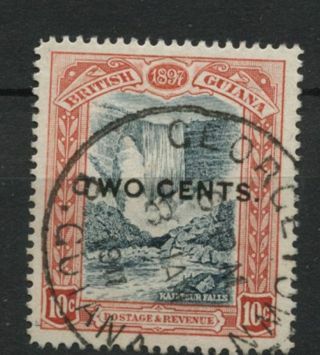 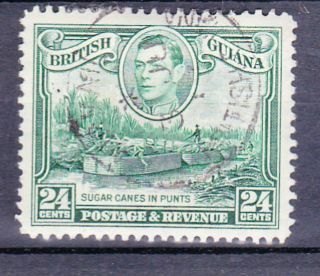 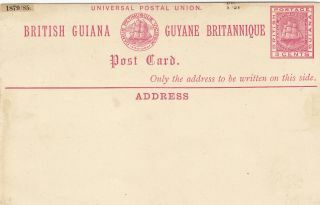 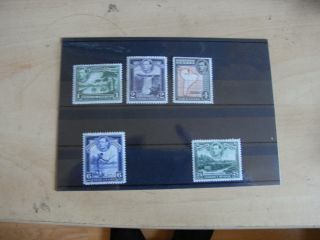 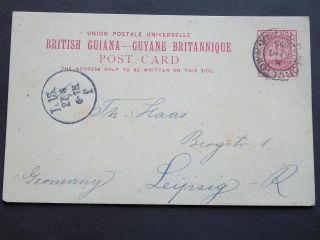 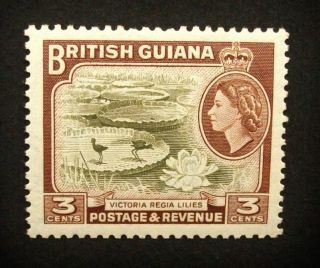 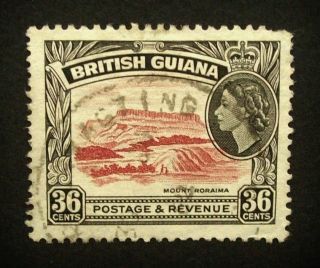 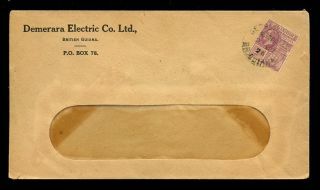 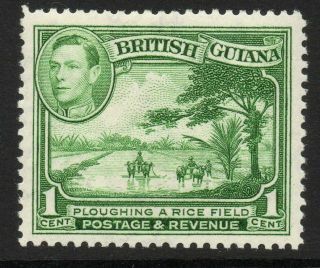 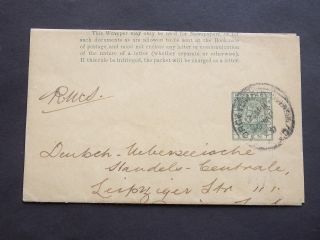 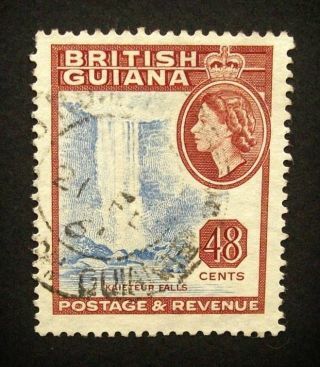 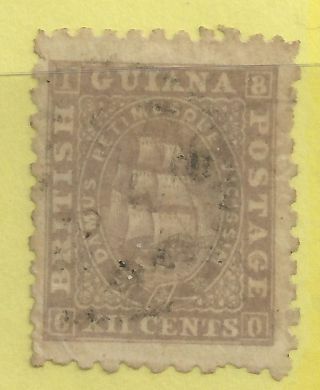 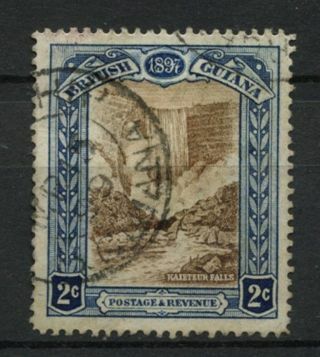 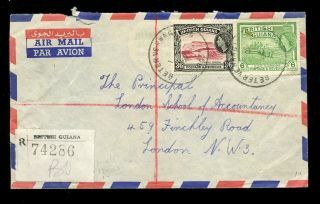 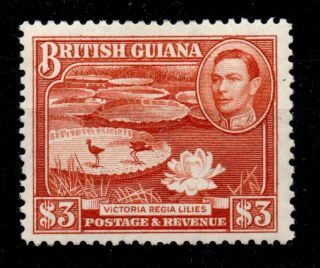 British Guiana 1898 Qv 5c Deep Green & Sepia. 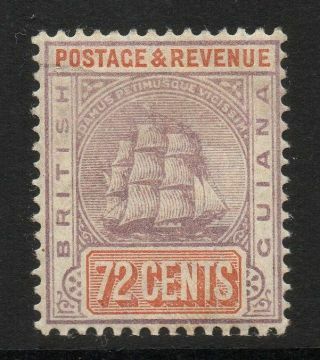 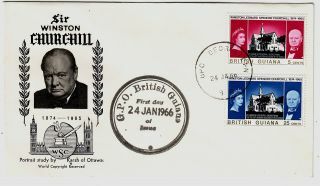 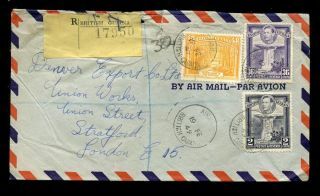 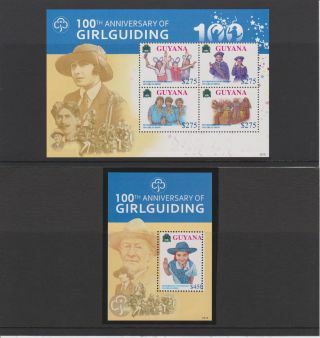 Sg 219. 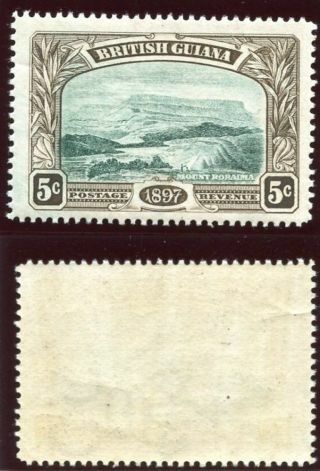 Sc 154.